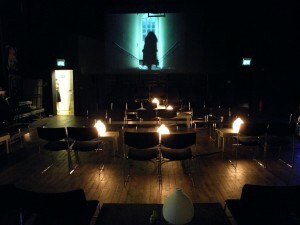 Ein anderes Leben is a biographic theatre performance from 2011. Young jewish female migrants from the former Soviet Union show an insight into their biography. 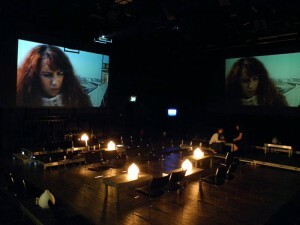 Its a mix of live action, video projections and audio and sound recordings.